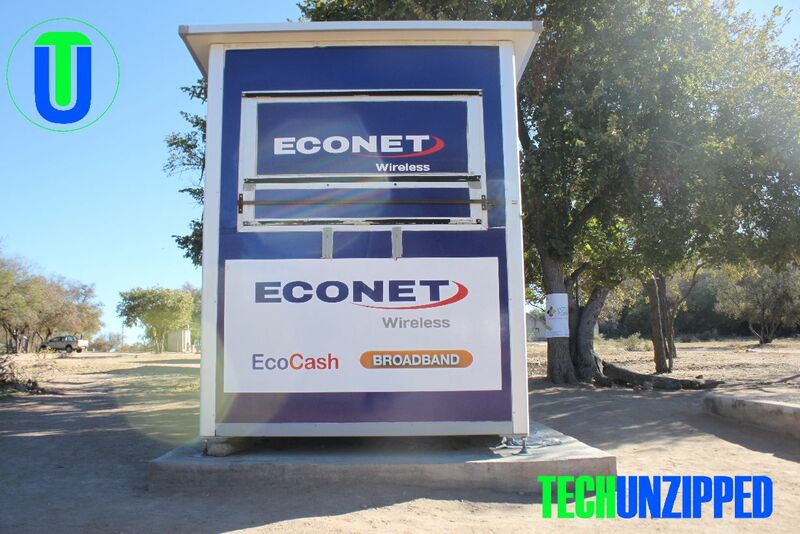 Local mobile network Econet Wireless has moved to adjust pricing of some of its voice packages upwards as of April 1. 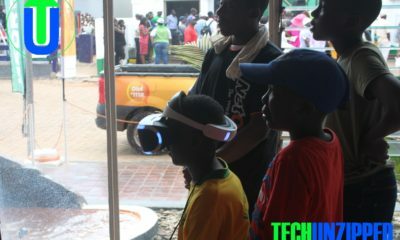 Econet has gone further to separate its billing into per second billing and per minute billing. Costs will be going up in line with RTGS-USD rate, which was published on February. Reserve Bank of Zimbabwe (RBZ) Governor Dr John Mangudya re-introduced the interbank market shifting from the 1:1 rate between the US$ and the RTGS dollar to 1:2,5. 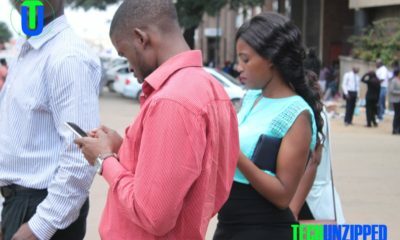 Econet has become the second mobile network to announce the price hike after Telecel. Most companies which are saying that they has not changed the US dollar “base” of pricing. OR you can down load it here.